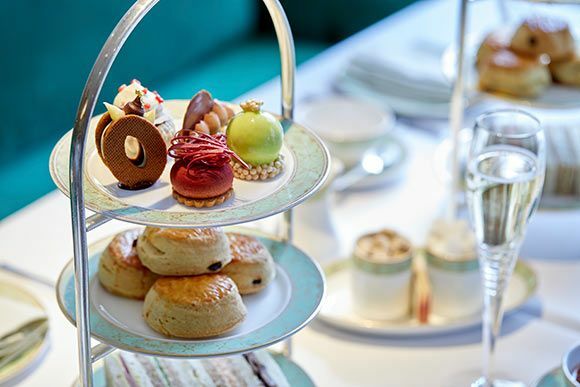 Buy Anna's Champagne Afternoon Tea at Grosvenor House tickets at City A.M. 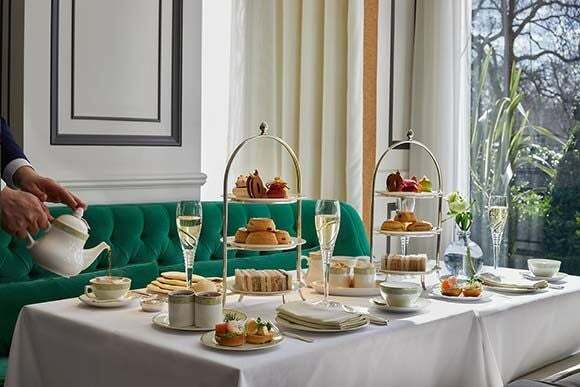 Since 1929 we’ve infused a touch of glamour into our iconic hotel with England’s quintessential midday tradition as we serve ‘Anna’s Afternoon Tea’ from 12.30 pm until 6pm. 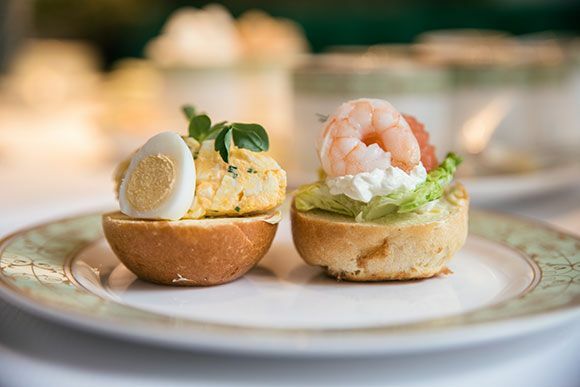 An exquisite selection of delicate sandwiches accompanied by decorative and delicious pastries, hand crafted by executive pastry chef Dale DeSimone and his talented team, and complemented by a glass of Perrier Jouet Champagne. 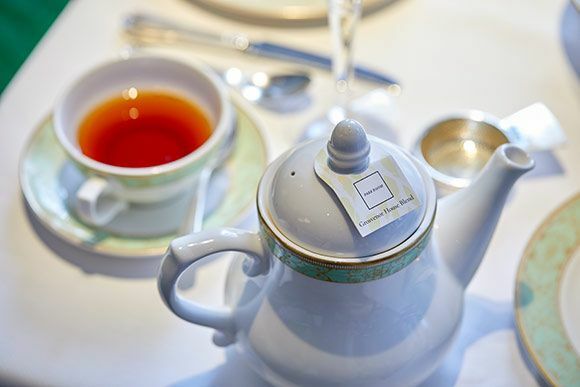 Accompanied by a selection of the finest Newby teas including our signature Yellow Rose Tea, and thoughtful piano music each day. Immerse yourself in the elegance of the Park Room with unique views of Hyde Park. 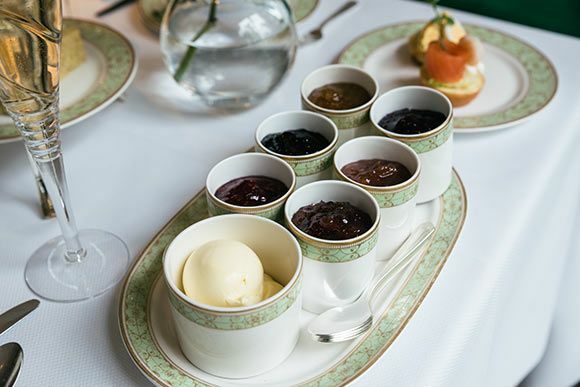 The tea is named ‘Anna’s Afternoon Tea’ after Anna, the 7th Duchess of Bedford, who was said to have complained of “having that sinking feeling” during the late afternoon. To overcome this, a light meal consisting of tea (usually Darjeeling) and cakes or sandwiches was served. From this desire, the ritual of Afternoon Tea was born. Exit the station and walk down Park Lane. The hotel is opposite Hyde Park on the right hand side of the road, after about 5 minutes. Please note that in Peak times and on weekends, customers may have a small wait for the next available timeslot.